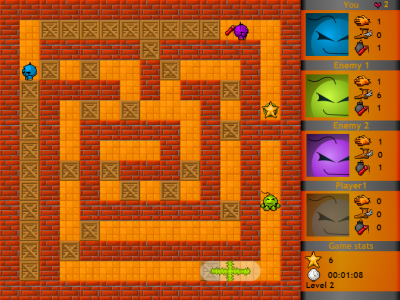 Fire and Bombs are 2-player games. Your mission is to place bombs and use fire to destroy the enemy. Play Fire and Bombs right now!